The news reports you get from Google Assistant are about to get a whole lot smarter, or so says Google. 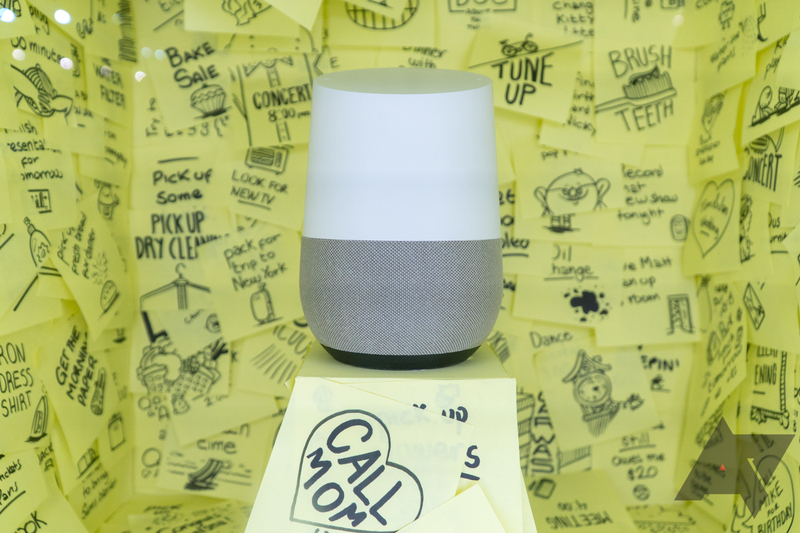 The same artificial intelligence that powers the Google News app is coming to Assistant. Google pitches the new system as a way to get quick, personalized news in audio form throughout the day. 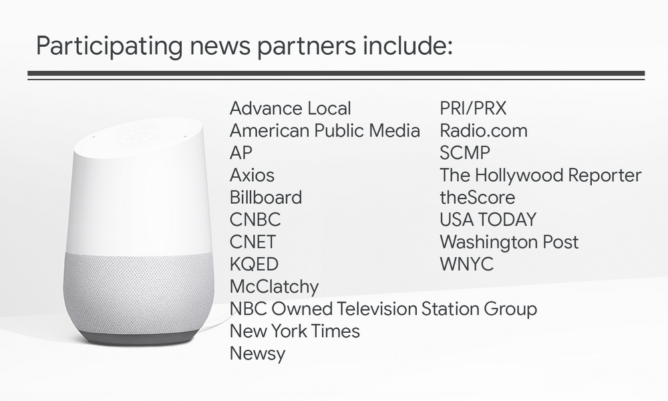 Google worked with publishers like the Associated Press and South China Morning Post to develop the new system, which builds a custom news "playlist" each time you ask Assistant to read the news. The briefing always starts with a recap of the top headlines that Google thinks will matter to you. After that, Assistant will select a few longer, more detailed stories. It's all based on your location and interests, but you can still tell Google to skip a story you don't want to hear. 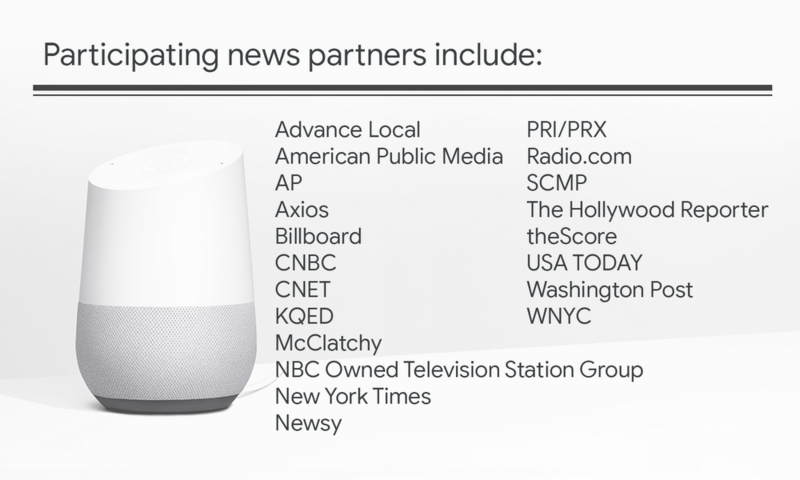 The new AI-powered news launches with 20 partners like the New York Times, CNBC, and WNYC. Other audio news sources interested in participating can refer to the public specification published on the Google developer site. Publishers can submit English-language feeds starting today for inclusion in Assistant briefings. However, the user rollout will start slow with a limited number of people in the US.